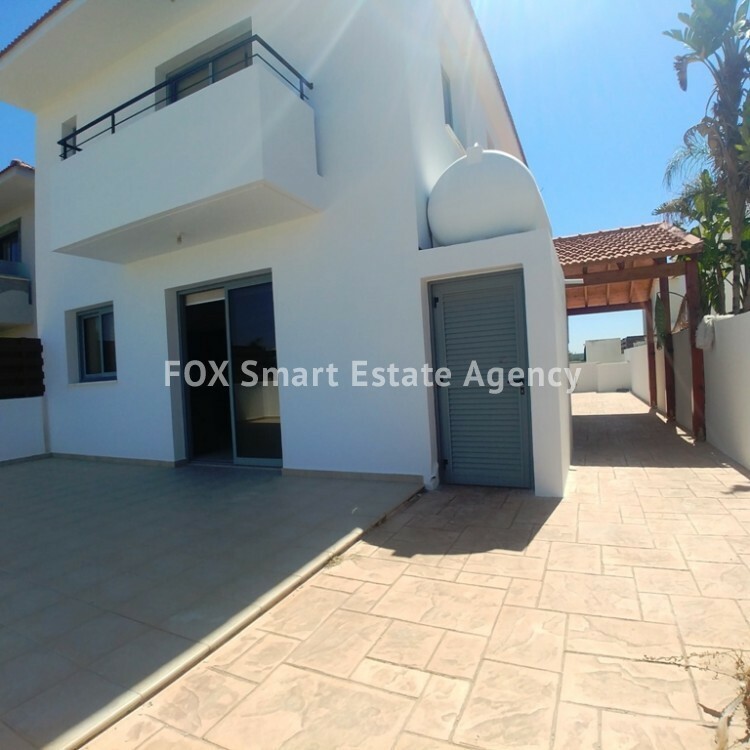 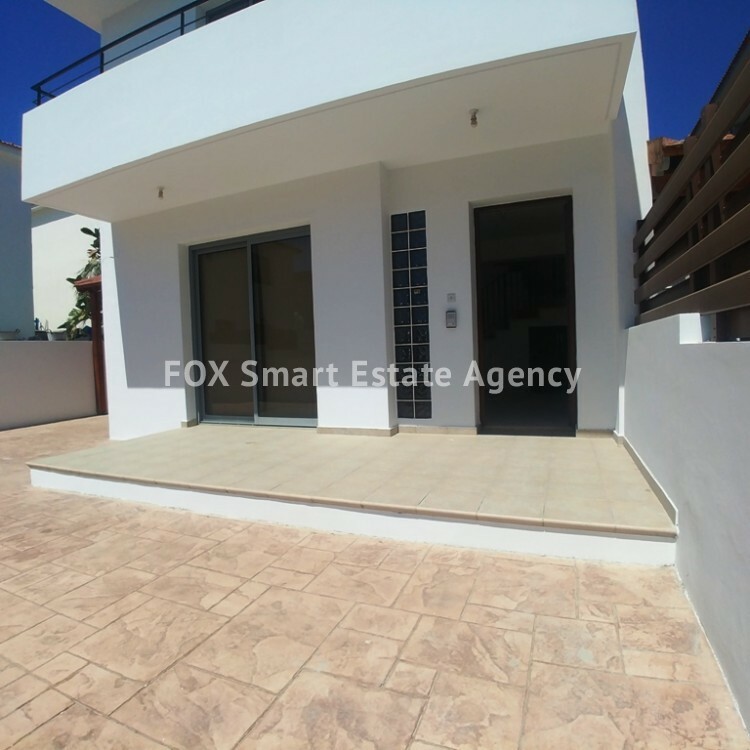 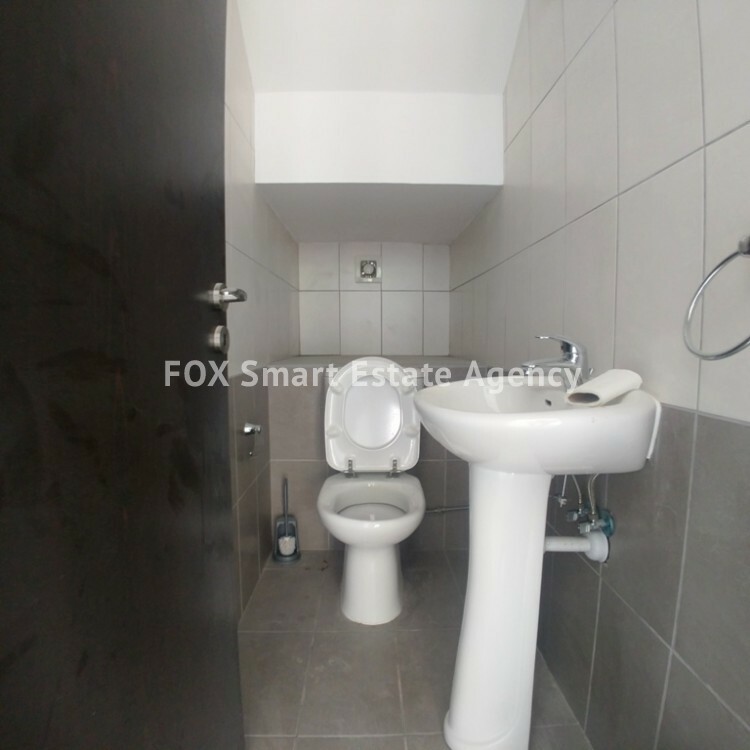 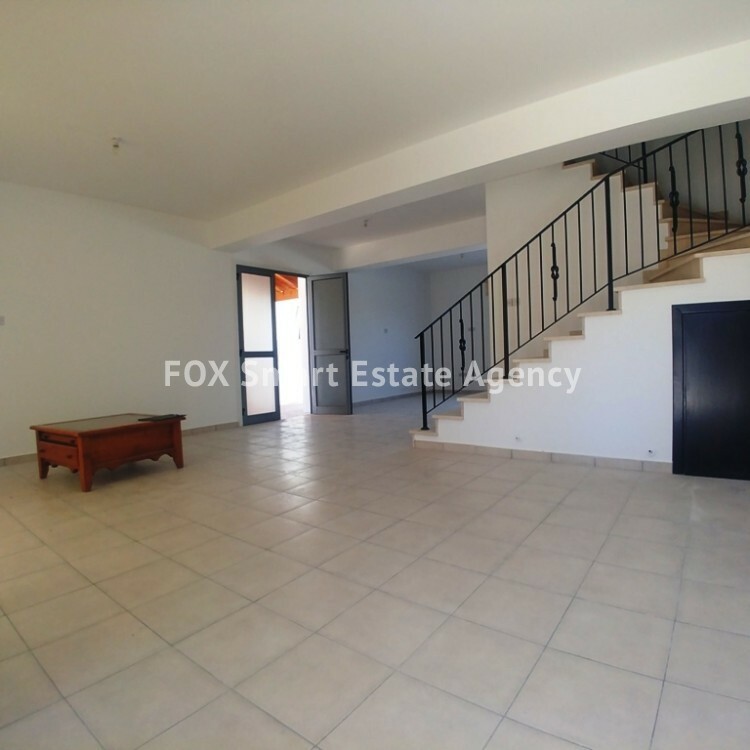 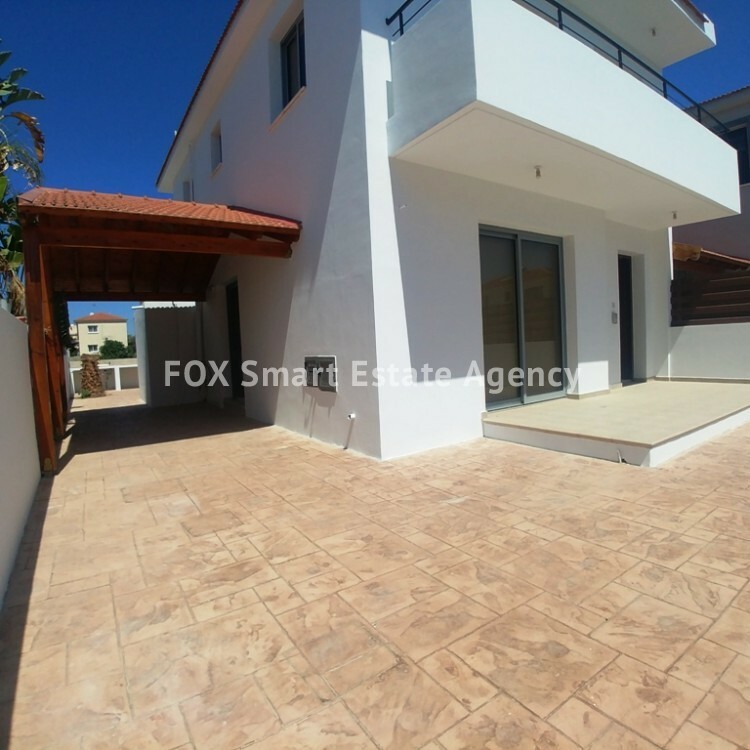 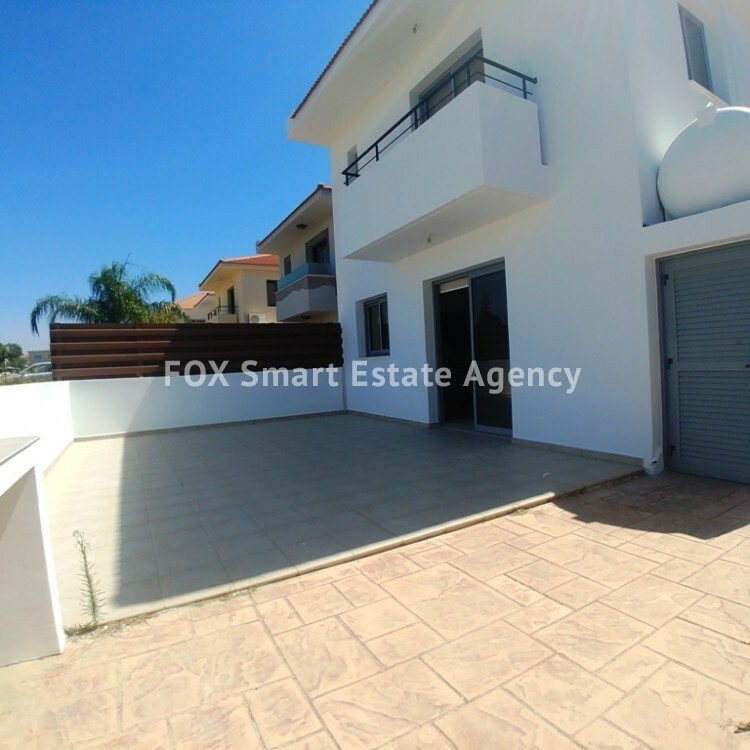 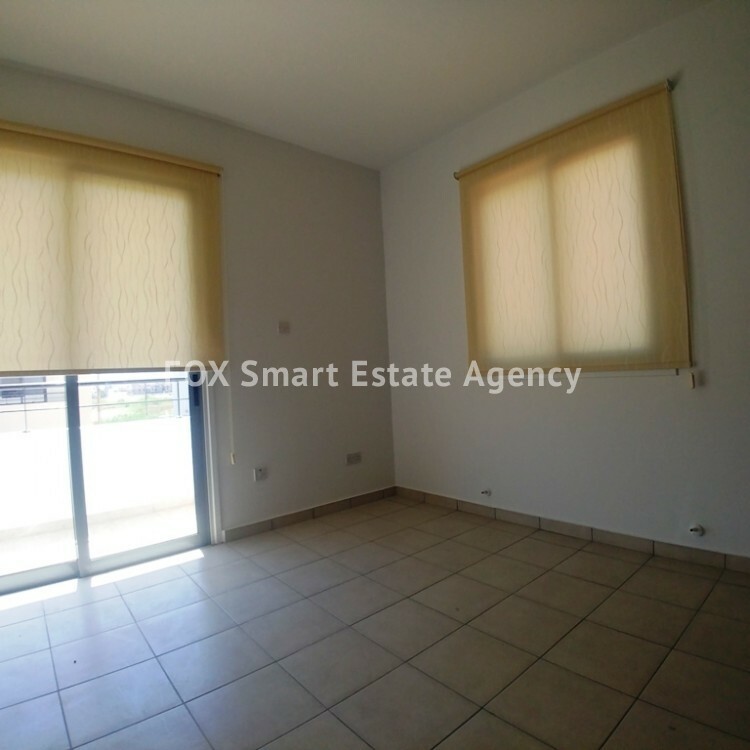 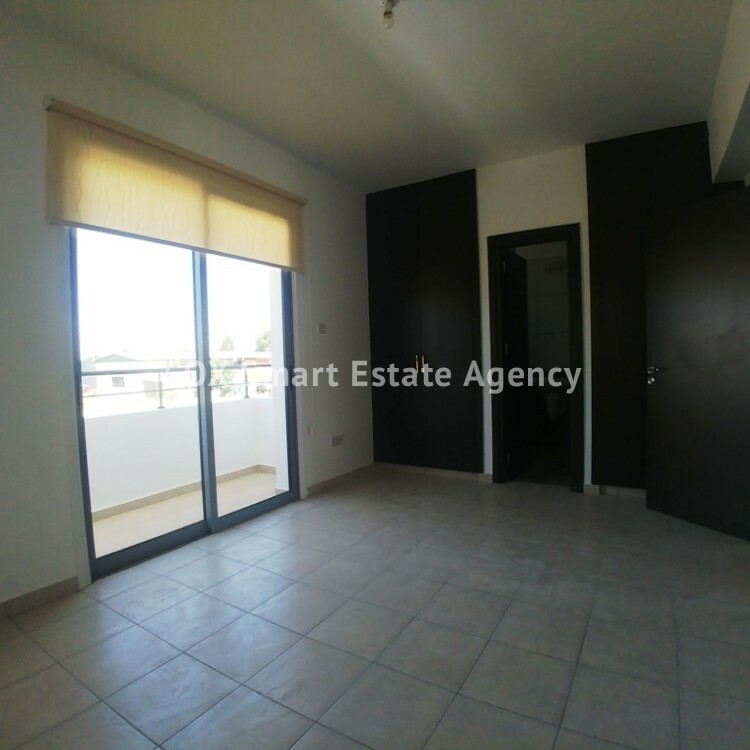 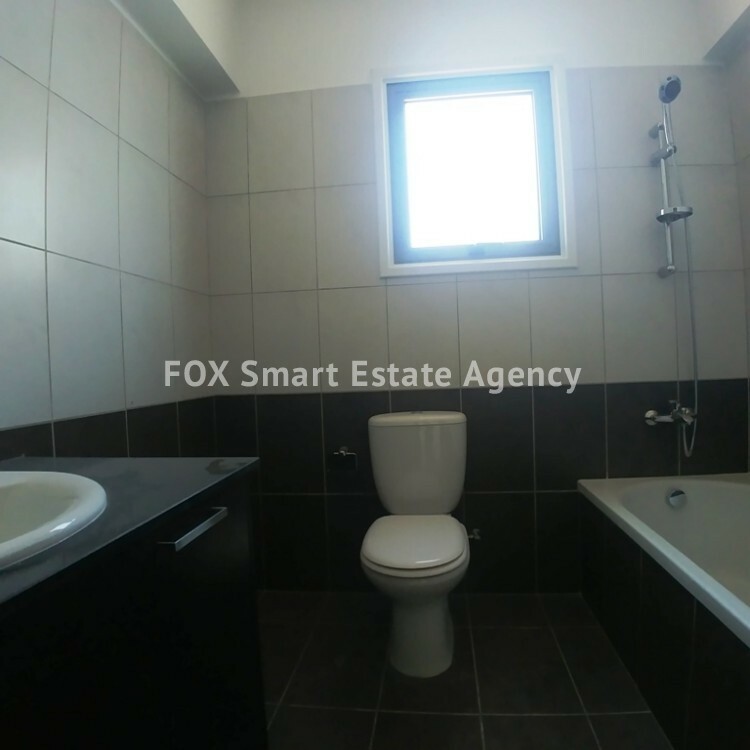 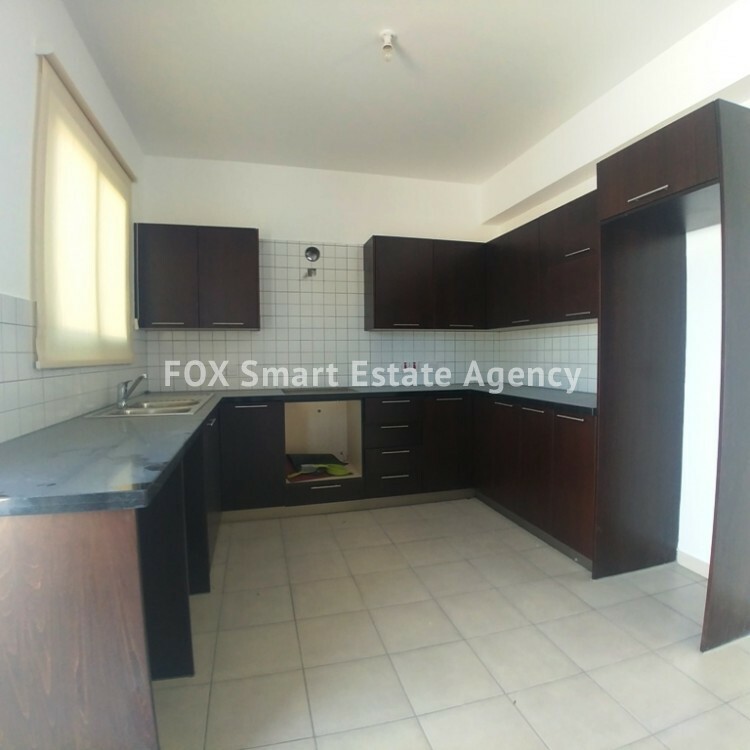 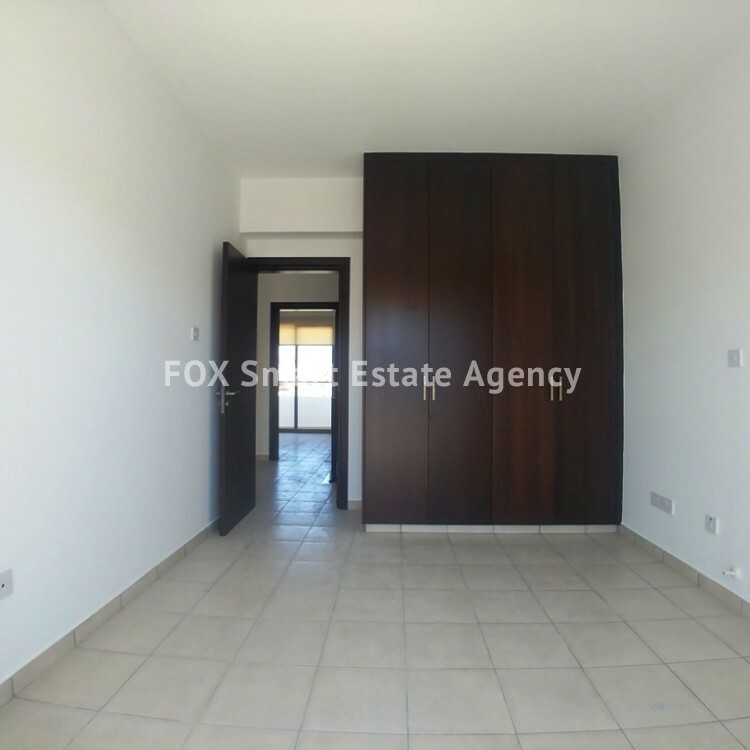 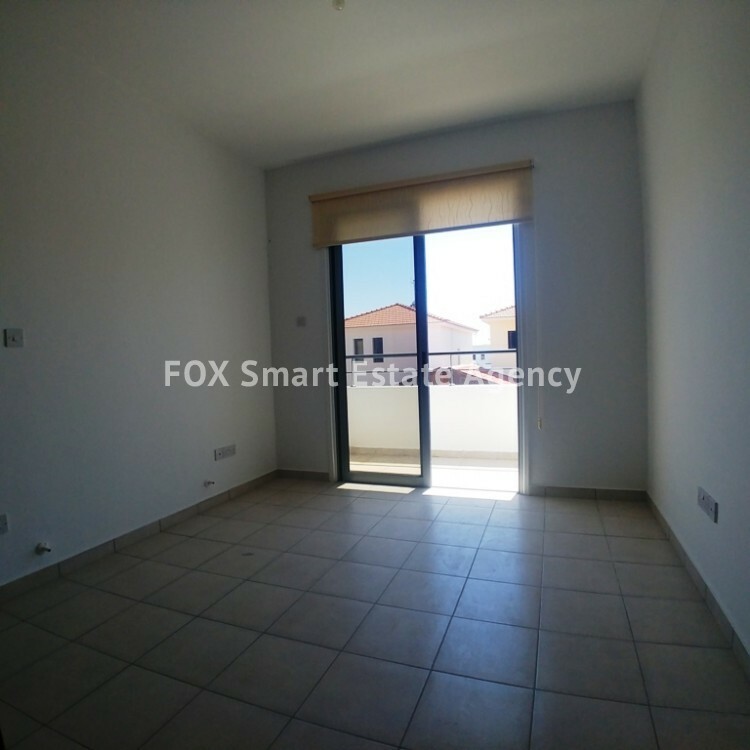 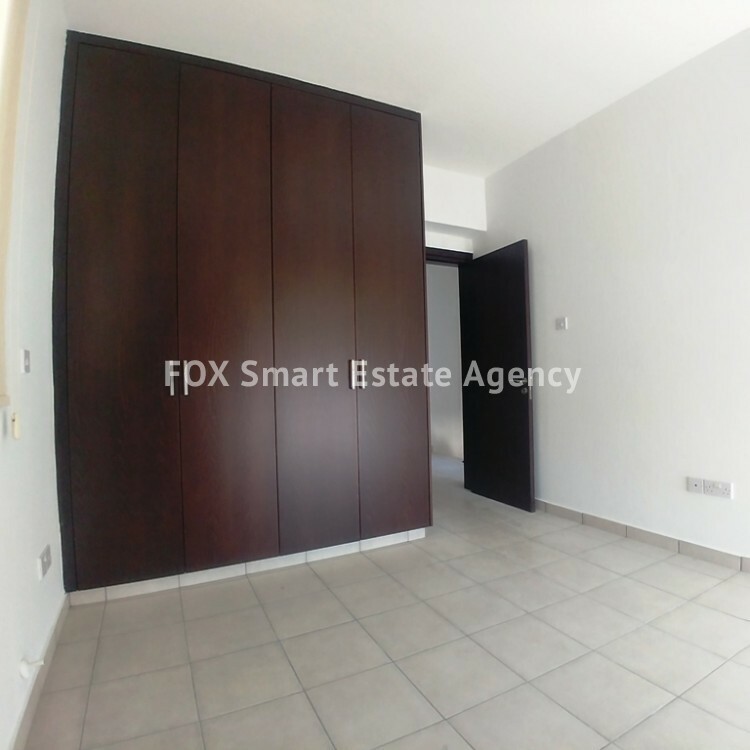 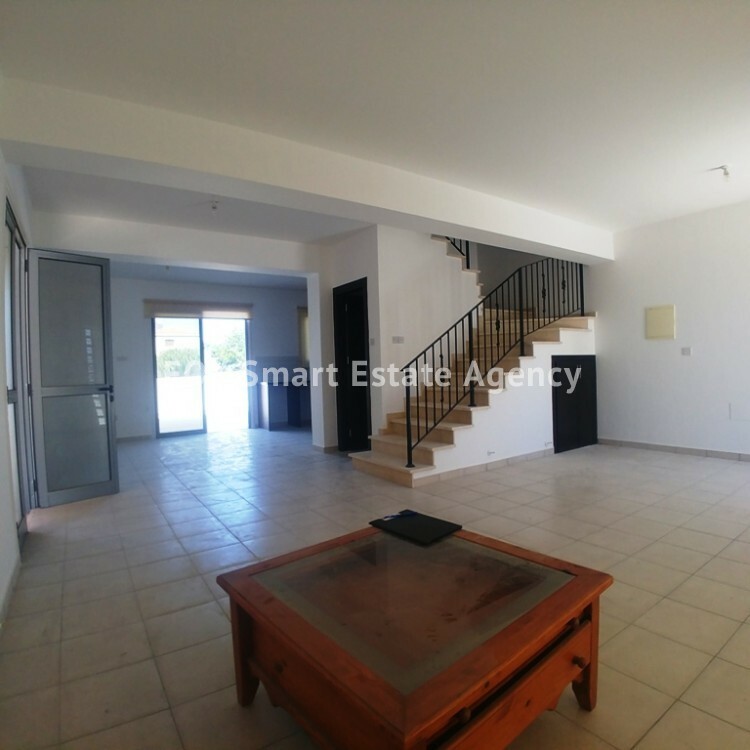 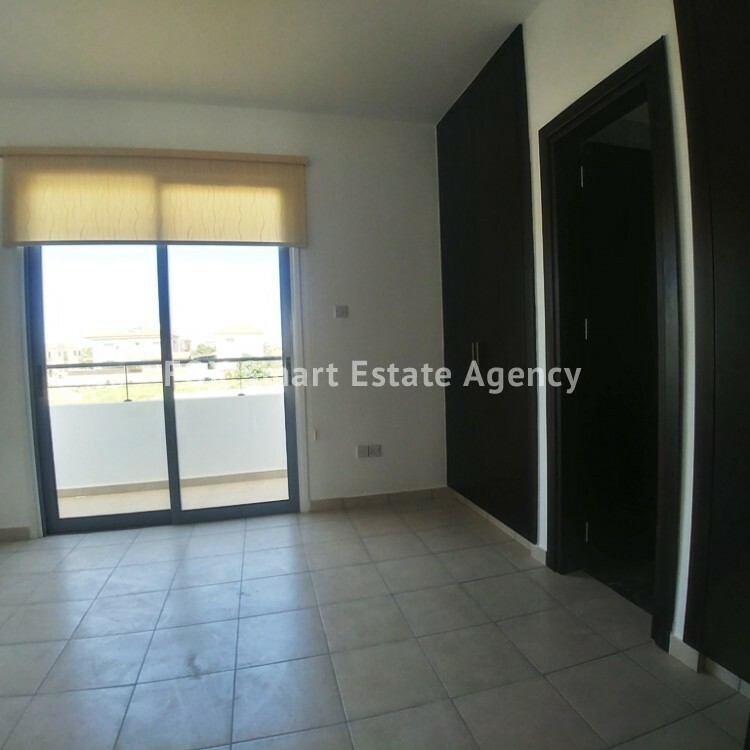 A very well designed and maintained 3 bedroom family house located in Livadia. 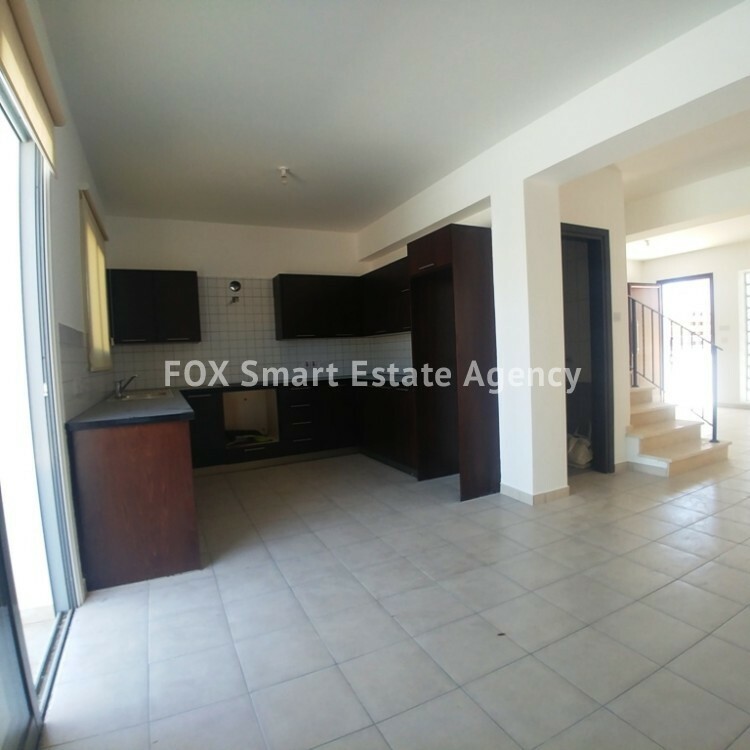 The lower level consists of an open plan U-shaped living/dining room with a kitchen and the guests w.c.. 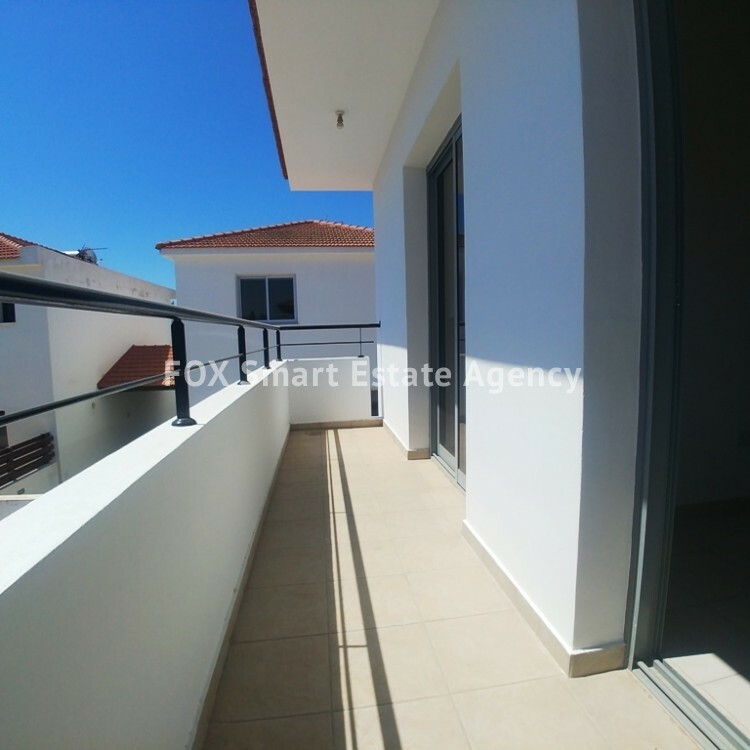 The upper level consists of a full bath and 3 bedrooms, all with balconies, from which the master bedroom an en-suite. 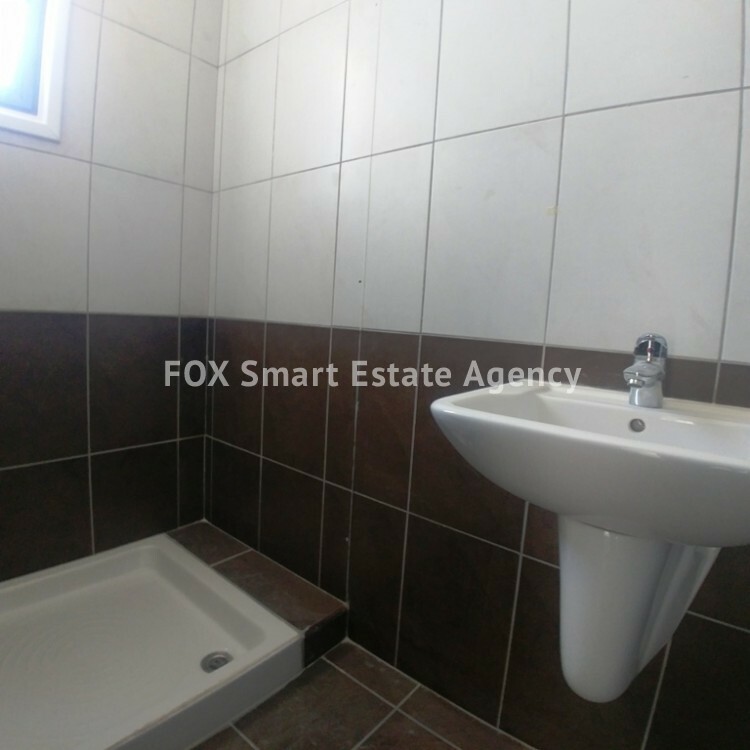 Air-conditioning, central heating provision throughout the house, covered and uncovered parking areas and large front and back yards.